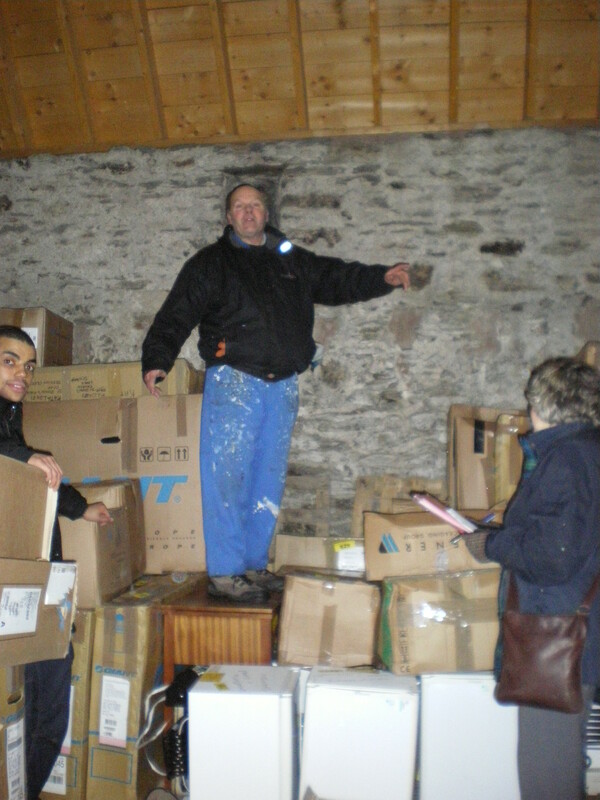 The Raven Trust’s storage space for storing goods until they are loaded into containers has had to be reduced. As a result we have had to change arrangements for taking delivery of goods for onward transportation to Malawi. ALL goods MUST be boxed. As we no longer have space to sort and repack goods, we can no longer accept black bags and similar items. Delivery of goods to the store MUST be arranged in advance with either Sue Challis or Iain MacPhillimy and no goods must be left unattended around the store. We would be very grateful if all donors would co-operate with the new arrangements.